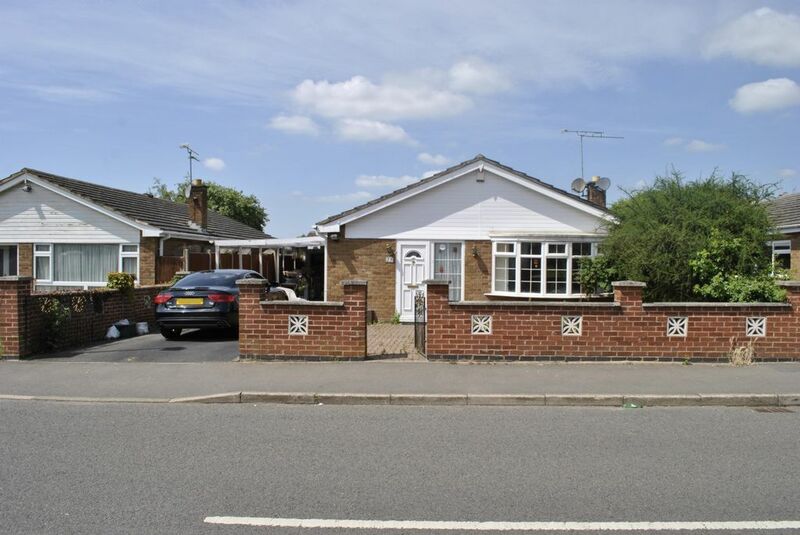 Oadby Estates are pleased to present to the market a three bed detached bungalow on Severn Road, Oadby. The property consists of a spacious living room, fitted kitchen, conservatory, W.C, three spacious bedrooms and family shower room. Externally, to the front of the property there is a small low maintenance paved area and off street parking. To the rear of the property, there is a low maintenance secluded garden. The property is located in a sought after area and is close to local amenities and schools. For more information or to arrange a viewing contact Oadby Estates on 0116 271 3600. 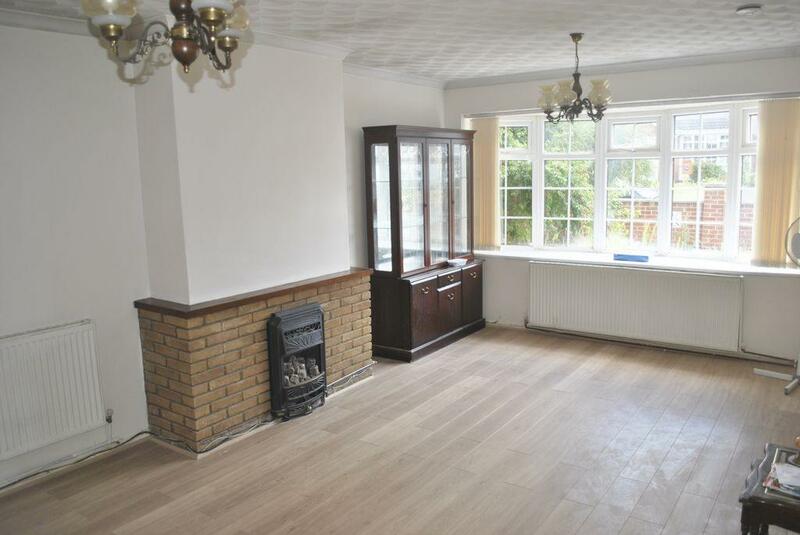 A spacious open living area with a large bay window overlooking the front of the property. The room is finished with luxury laminate flooring and provides access to the master bedroom and main hallway. 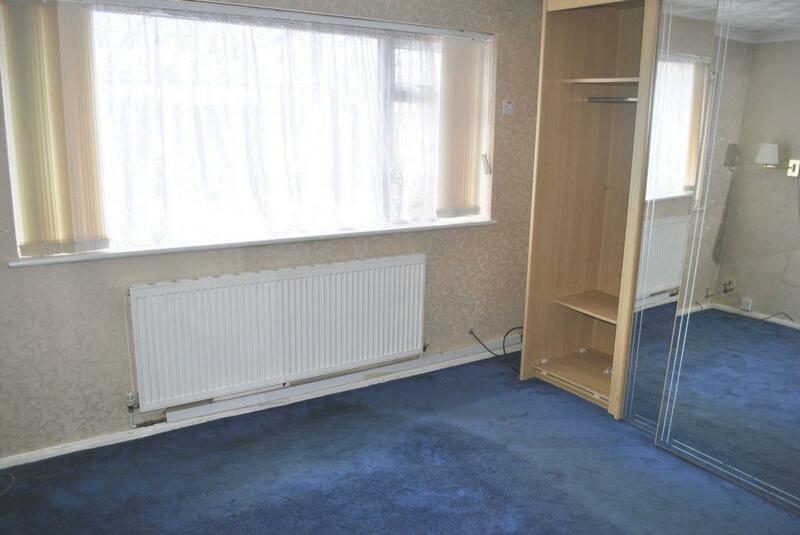 Bedroom one is a double bedroom finished with a spacious wardrobe and carpeted flooring. Bedroom two is also a double bedroom finished with laminate flooring. This room is located to the rear of the property. 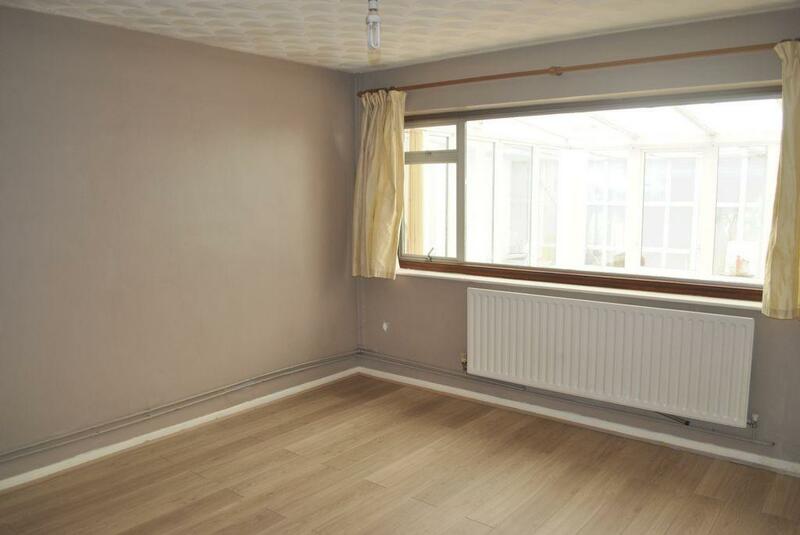 Bedroom three is a spacious single room finished with laminate flooring. This spacious shower room is located in the centre of the property. This room contains a W.C, a wash basin and shower. 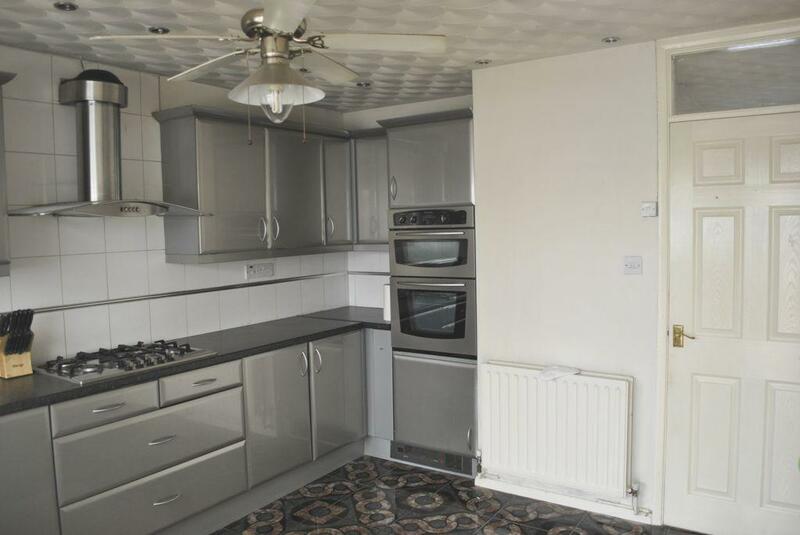 This spacious fitted kitchen is located to the front of the property. The room consists of a range of wall and base units, work surfaces and a stainless steel sink. This room is accessed via the entrance hall to the front of the property and consists of a W.C and wash hand basin. The conservatory is excellent future of the property. 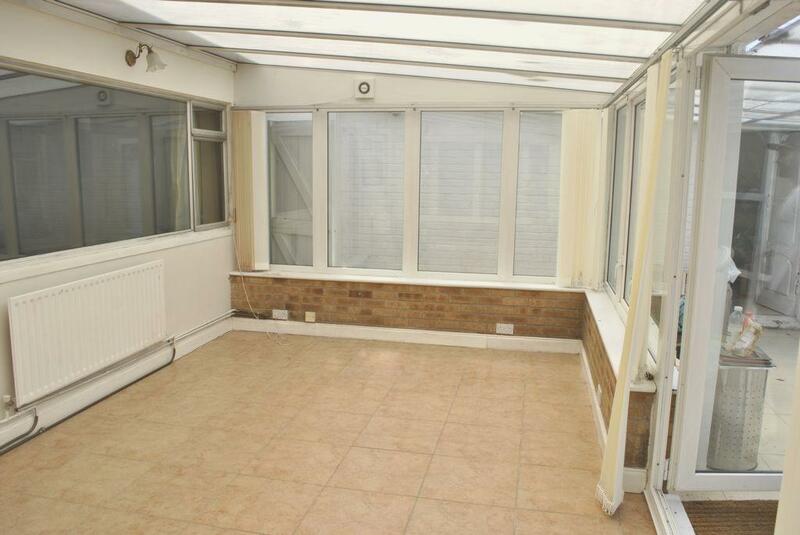 The conservatory is spacious and overlooks the rear garden. The room is finished with tiled flooring. The rear garden is secluded and offers a peaceful escape. The area is paved and has a small shed in the background.